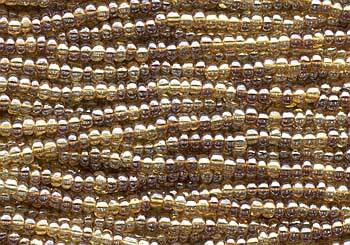 Beautiful seed beads with a pearlescent finish. 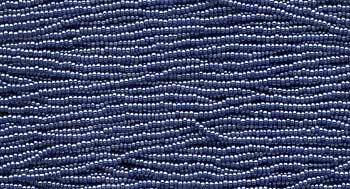 These beads almost seem to glow! 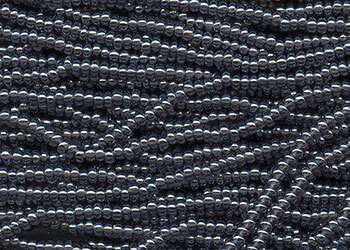 They are not quite as shiny as the pearl finsh beads. 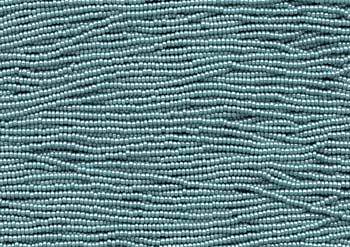 Sold in standard length hanks of twelve 20-inch stands.